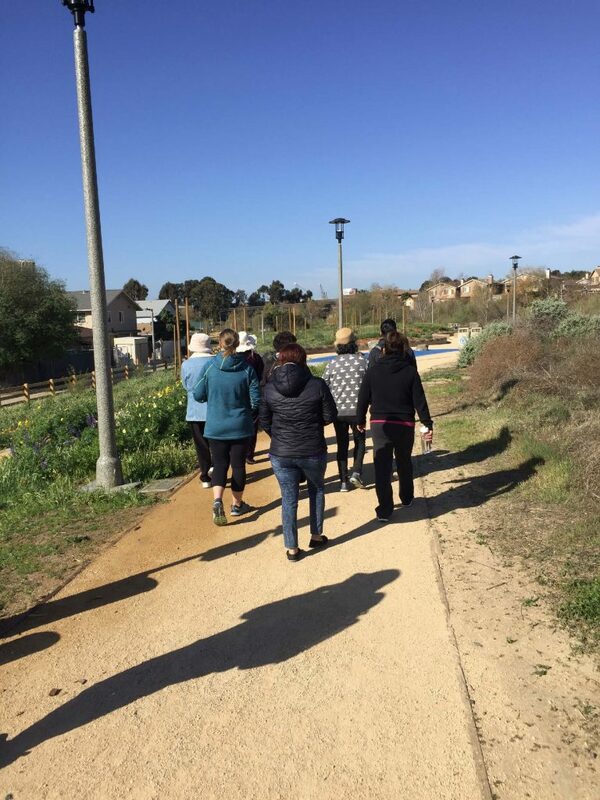 St. Jude’s Shrine of the West Church is getting active with a weekly walking club. 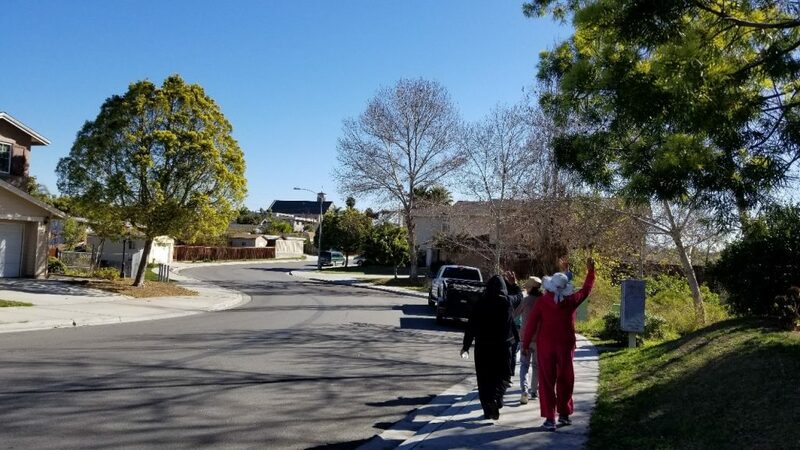 Right after mass on Monday morning, a group of parishioners walk through the neighborhood to a local trail with fitness equipment. The men and women walk every Monday for up to 1.5 miles and do 10 minutes of crunches, step-ups, and push-ups. The group recruits friends and family to join in on the walk! The walkers rate the walk on a scale of one to five in terms of difficulty. 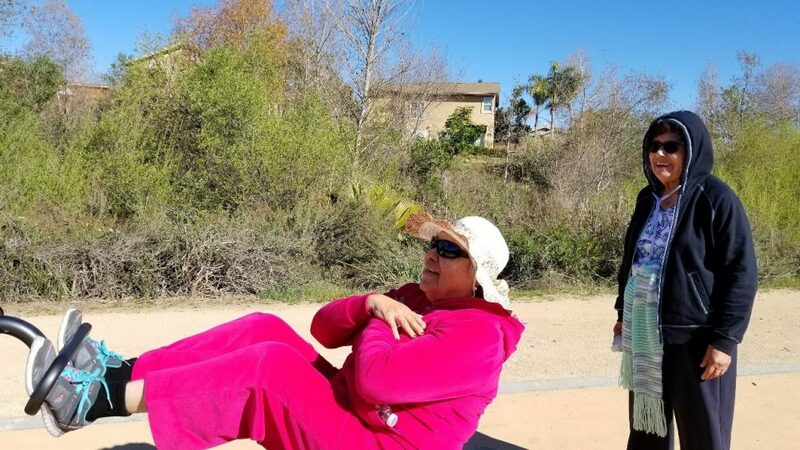 The congregants want a challenge so hills, exercise equipment, and a brisker pace have been incorporated. They have also expressed interest in increasing the distance to two miles in the future. The walkers named the group Caminando con St. Jude and are considering walking every day after daily mass. 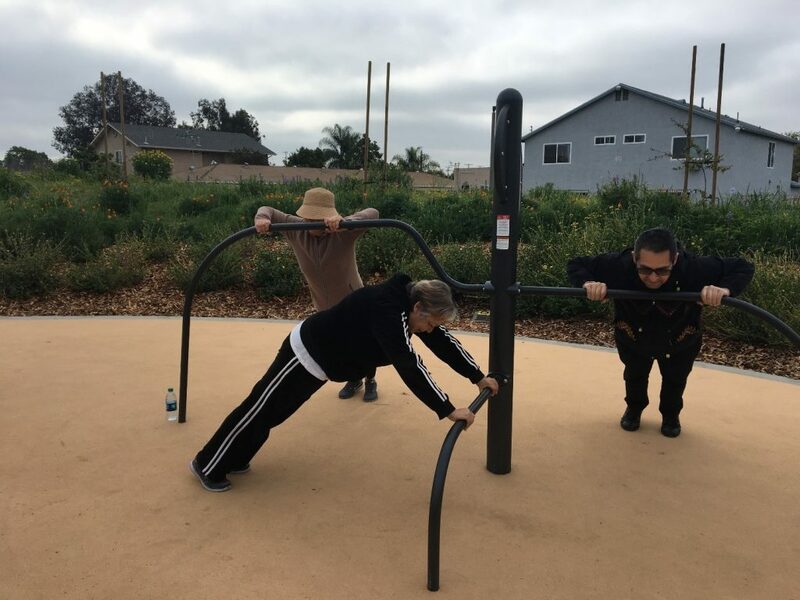 They also have plans to talk with the local parks and recreation facility to offer classes and hours geared towards the active older adult. Many of the participants are active members of St. Jude’s health ministry, helping to make the church site healthier. The men and women of Caminando con St. Jude are being physically active and influencing their church and community. Special thanks to UCSD faith-based wellness interns, Vanessa Rosa, Josh Ramirez, Rachel Rebello and Evan Noble, for their time and energy in supporting Caminando con St. Jude.